The collection captures the essence of the regal Baroque city and its many delights, through makeup products that reawaken an innate sensuality, with luxurious colours ranging from elegant nudes to romantic reds, decadent blues to purples and the most spectacular deep shades. The makeup looks are classic, skin is perfect and lips precisely defined. The gaze captures our attention with magnetic smoky eyes and deep colours. A high-performance collection where the mask, symbol of intriguing femininity, offers a new dimension to self-care, without sacrificing the intimacy of lace. 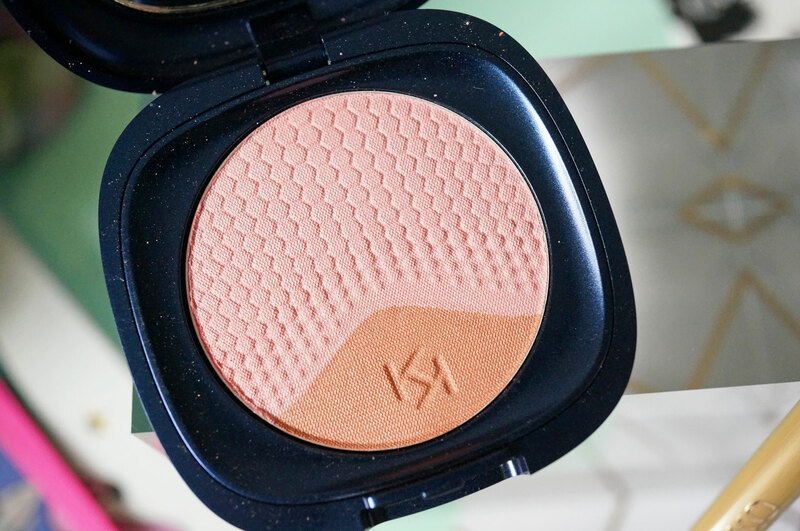 Starting with the Duo Bronzer in shade 01 Bright Life (£15.90) – I always love Kiko bronzers, whenever they bring out a new collection, their bronzers always seem to end up being one of my favourite products. 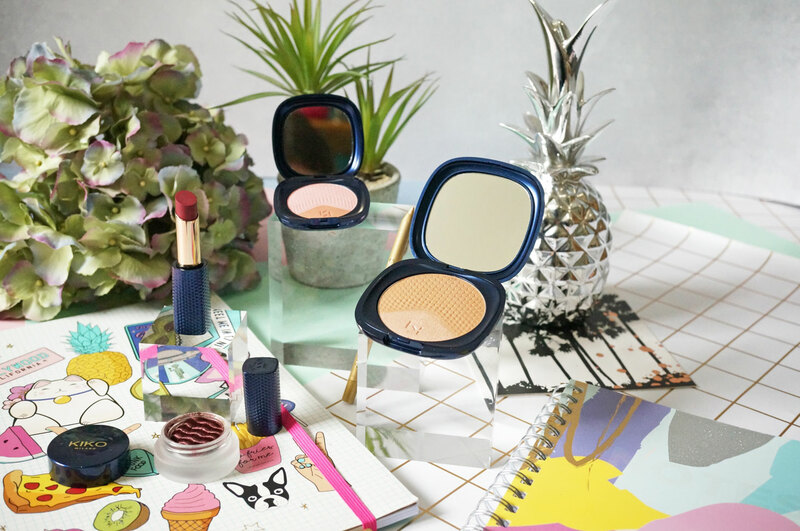 This Duo Bronzer comprises of a pressed powder in two different yet complimentary colours and finishes, the main section has a texturised pattern embossed into the power and has a matte finish, and there’s a smaller section which is slightly lighter in shade, with a metallic finish. The powder is wonderfully soft and easy to apply, and the formula contains Soft Focus properties to minimise imperfections. 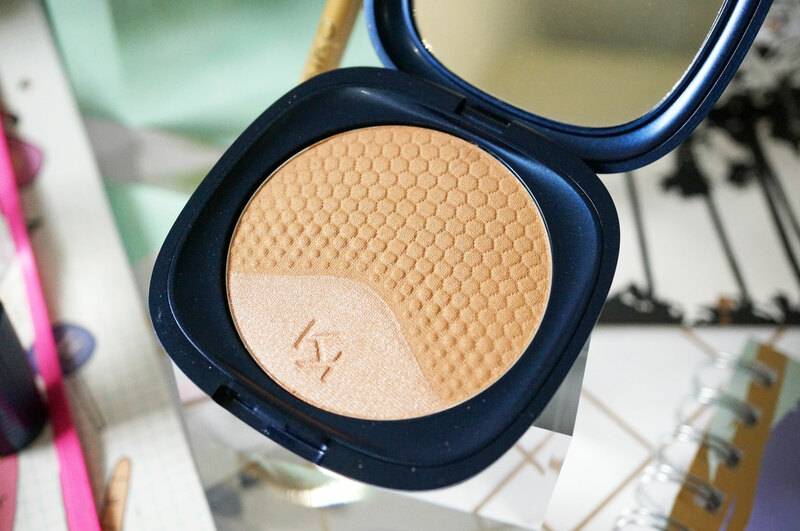 The first powder mattifies and perfects the complexion, whilst the metallic bronzer refines the look for a sophisticated, professional result, leaving skin looking radiant with a healthy glow. I love this shade, which is perfect for my pale skin, and though I’m not a massive fan of shimmer in bronzer, I like that you have the option here if you wish to use it. Next the Duo Blush in 01 New Coral (£12.90) – much like the above bronzer, this blush is a ‘duo’ product, but this time rather than two different finishes, the blush includes two different shades, both with a matte finish. I have the blush in shade 01 New Coral which includes a light peachy pink, and a more intense orange-coral shade. 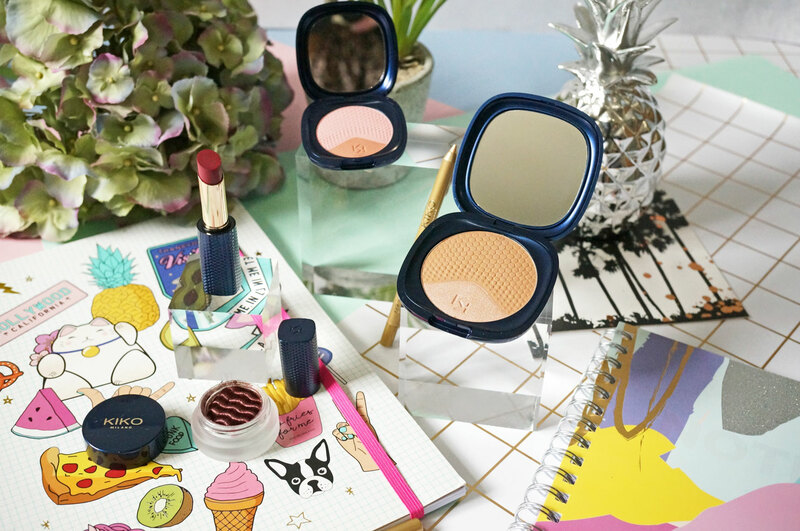 The formula is smooth and creamy on application, and thought it’s a powder, it has a lovely liquid finish, that’s easy to blend to look like a natural flush on the cheeks, or built up for a more intense look. 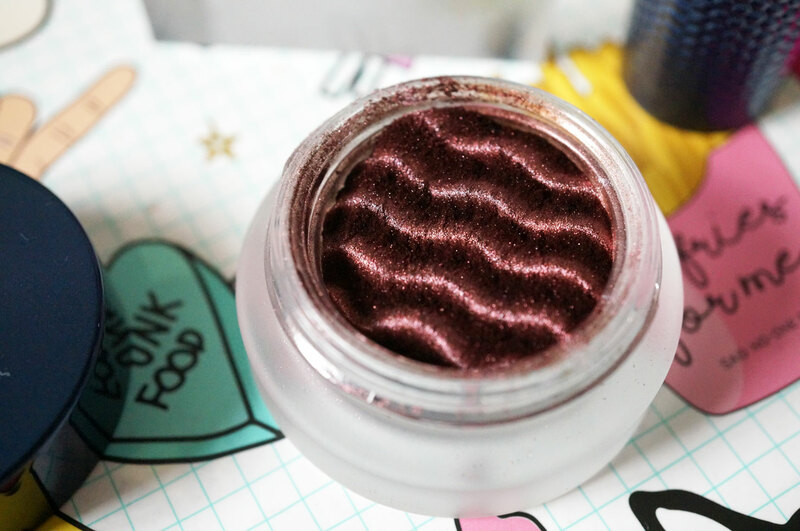 I also have the Magnetic Eyeshadow in shade 04 Purple Mind (£12.90) – this is a gorgeous metallic finish loose pigment eyeshadow that’s velvety to the touch and super smooth on application, as well as being intensely pigmented. Interestingly there is a magnet placed in the base of the packaging, which shapes the pigment to give the wave like finish on the top. The magnet keeps this pattern even after you’ve used the product, and it also stops the pigment from falling out. I think this is kind of cool, but I’d also be interested to find out exactly how the pigment is magnetised! I also have one of the Lip Stylos in shade 02 Modern Mauve (£9.90) – this shade really is gorgeous and perfect for autumn. Kiko’s lip Stylos just tick all the boxes for me – they’re creamy and smooth to apply, give fantastic pigmentation and last for hours. 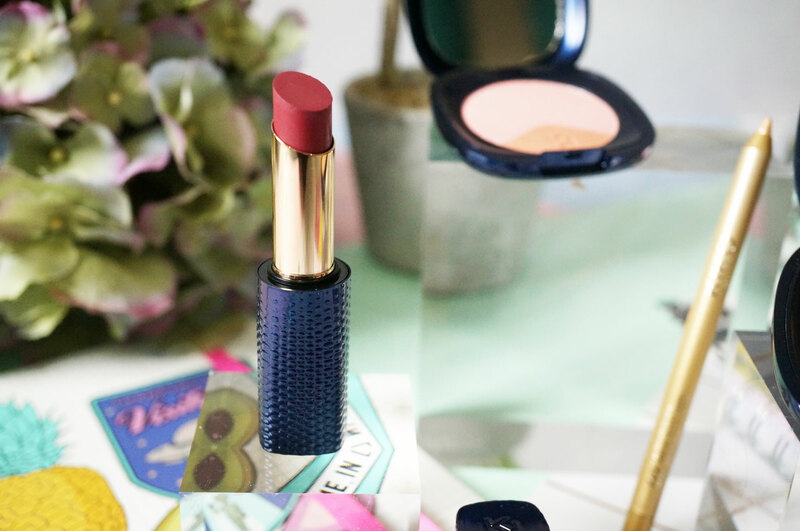 These are definitely worth a look if you’re on the hunt for a new affordable lipstick. And lastly I have one of their Metallic Liners in shade 02 Be Gold (£5.90) – this is a bright metallic gold shade that can be used on the eyes, lips and face – I’m not sure I’d be using this on my lips personally, but I still love that this is a multi-use product allowing you to be as creative as you wish. 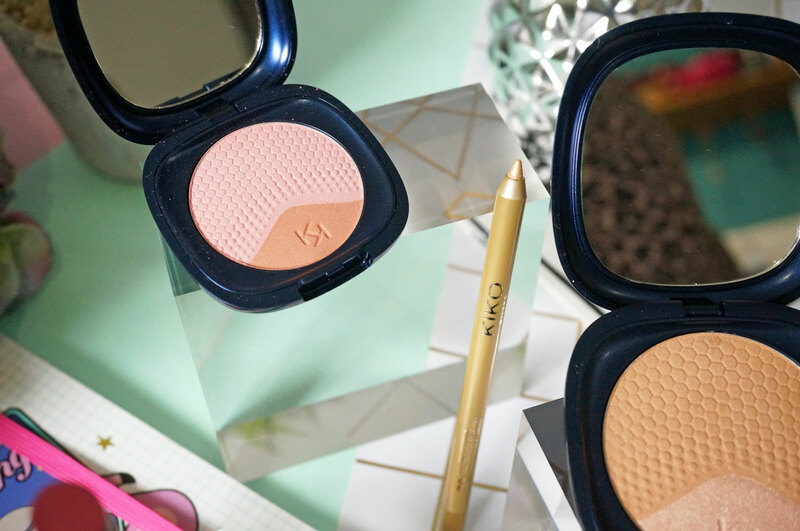 This light gold shade is great for adding highlight to the inner corners of the eyes, or even under the brows or the cupids bow, and it’s also available in light rose pink and copper shades. The Fall 2.0 collection is available at Kiko Cosmetics now. Next Post Beauty: What’s New at Giorgio Armani Beauty?